Writing takes a lot of courage. However, once you find that courage, you can easily find your writing voice. And Self-publishing is a great place to reveal that voice. You’ve finished writing your book. Think you’re done? Think Again. Proofreading is an essential tool for publishing. Make sure your book is proofread before its published. After you proofread, proofread again. Victoria Strauss, author and founder of publishing watchdog site Writer Beware, will be our guest on Tuesday’s #IndieChat on 4/1/14. The key to a great book is always editing. Make sure your book is polished before it goes to publication. 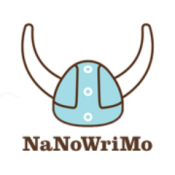 Grant Faulkner, Executive Director of NaNoWriMo, will be our guest on Tuesday’s #IndieChat on 3/25/14. Want to write a book, or writing one now and stuck in a writer’s block? Here is some Monday inspiration to help you start your week off right! 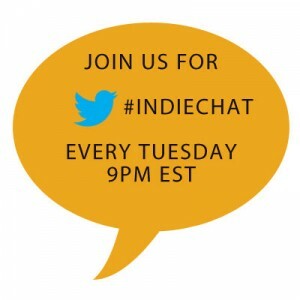 Angela Ackerman, writing coach and co-author of the bestselling resource The Emotion Thesaurus: A Writer’s Guide to Character Expression, will be our guest on Tuesday’s #IndieChat on 3/18/14. 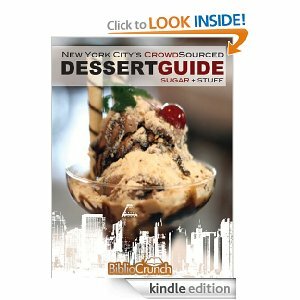 Kobo Inc. is the company that makes the Kobo eReader, and its headquarters is in Toronto, Ontario, Canada. We’re excited to have Nick Ruffilo, founder of ZenOfTechnology.com and CTO of AerBook, as our guest on Tuesday’s #IndieChat on 3/11/14. We list out the tools that allow you to sell books directly from your website. We were excited to have Hugh Howey, author of Amazon bestseller, Wool, as our guest on Tuesday’s #indiechat on 3/4/14. Transcript is up! This week on #indiechat Shelli Johannes @SRJohannes, Ali Cross @Ali_Cross, and the rest of the #indierecon team will be talking about the self-pub online free conference called #indierecon. 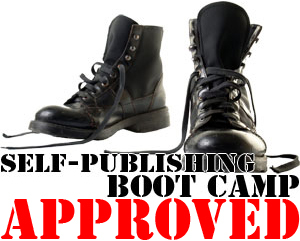 Want to know more about indie publishing? Read these 15 reasons why you should go to IndieReCon this year! Plus, we’re a sponsor and our CEO will be doing a presentation.